screenshots | Any IT here? Help Me! , it has 16 cores with 32 threads and 8th channel memory! The BIOS is pretty standard for Supermicro servers and supports dual UEFI and Bios-legacy modes. You can use this motherboard without external controller for storage box with at least 16 disc without expander/extender! All of your 16 disks will be connected to separate SATA3 6Gbps port! 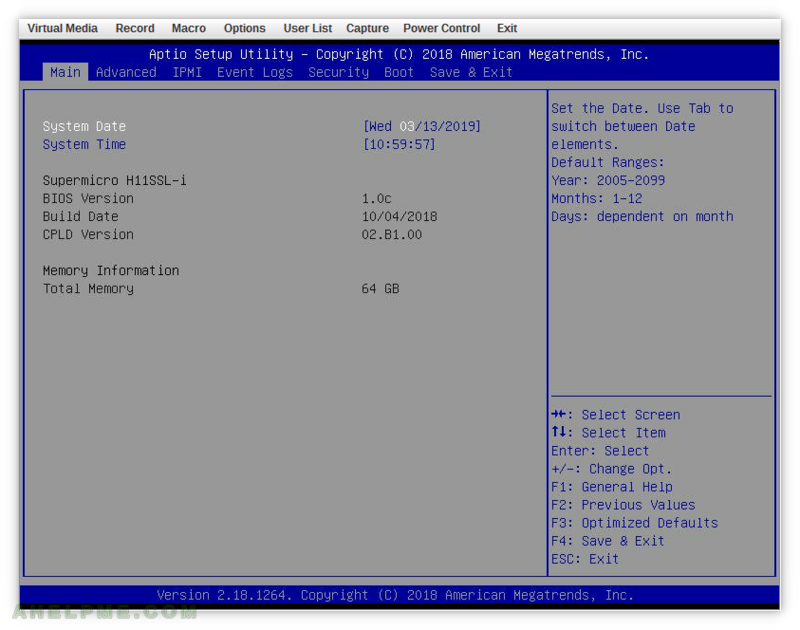 SCREENSHOT 1) The main BIOS menu of motherboard Sumpermicro H11SSL-i with version 1.0c. 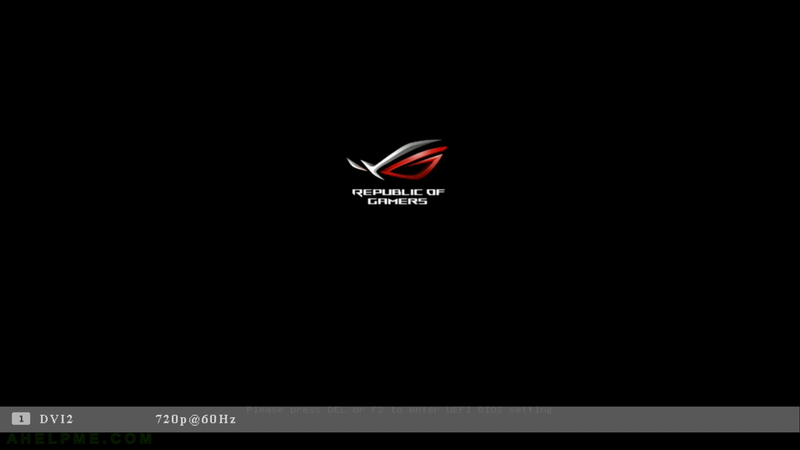 All of the following screenshots are made with this BIOS version. After the tutorial of Install Fedora Workstation 29 (Gnome GUI) this tutorial is mainly to see what to expect from a freshly installed Fedora 27 Workstation – the look and feel of the GUI (Gnome – version 3.30). You can find similar article for Fedora Workstation 27 – Review of freshly installed Fedora 27 Workstation (Gnome GUI).